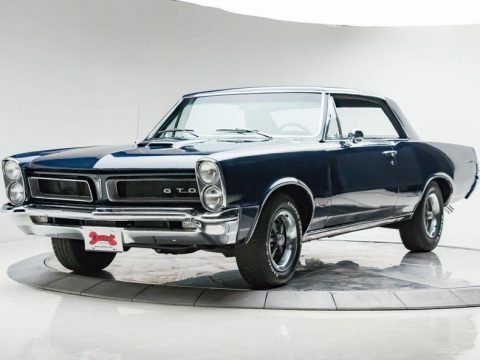 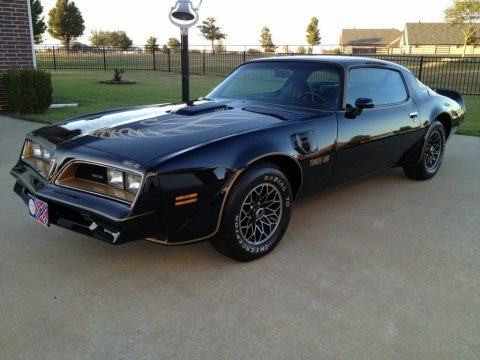 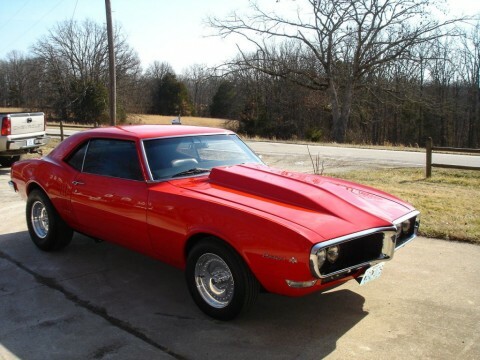 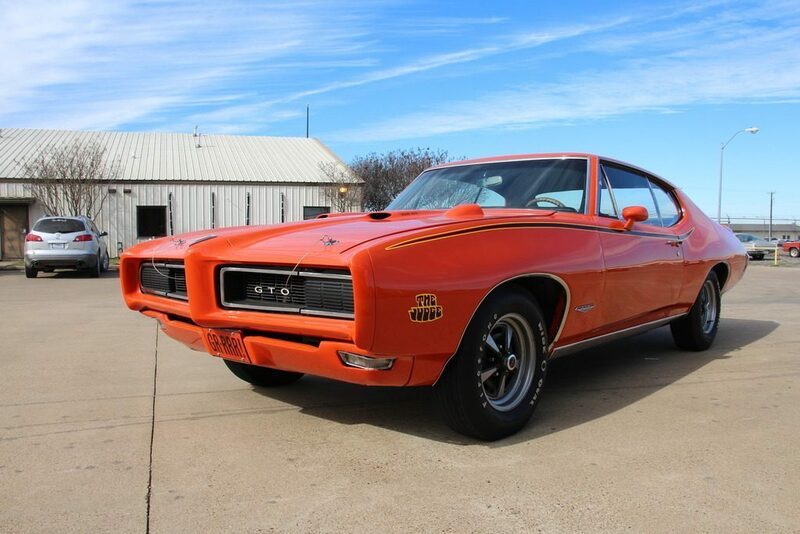 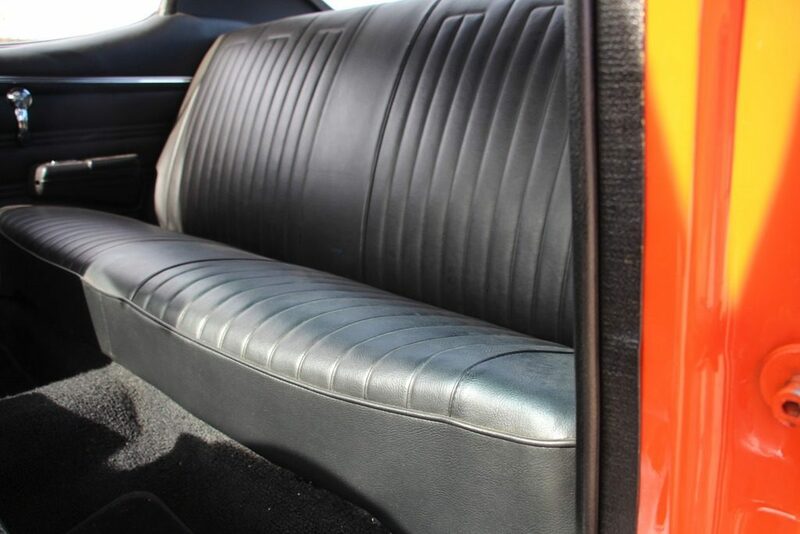 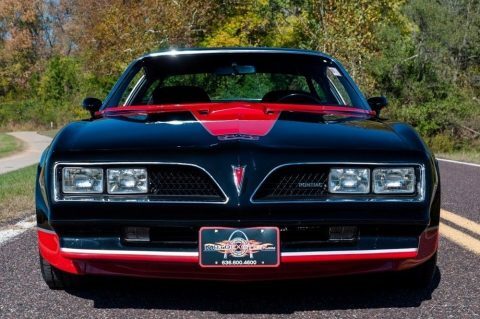 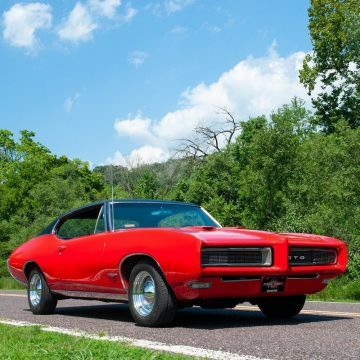 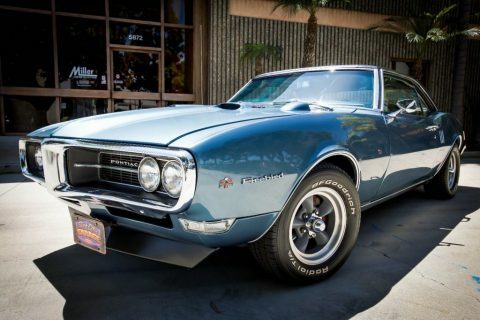 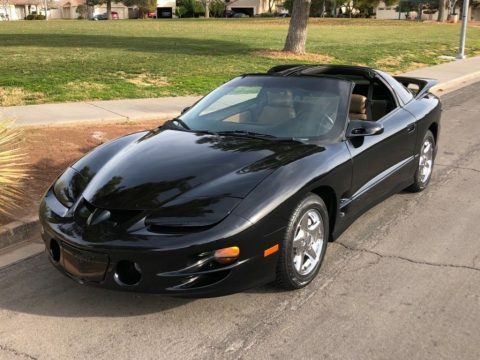 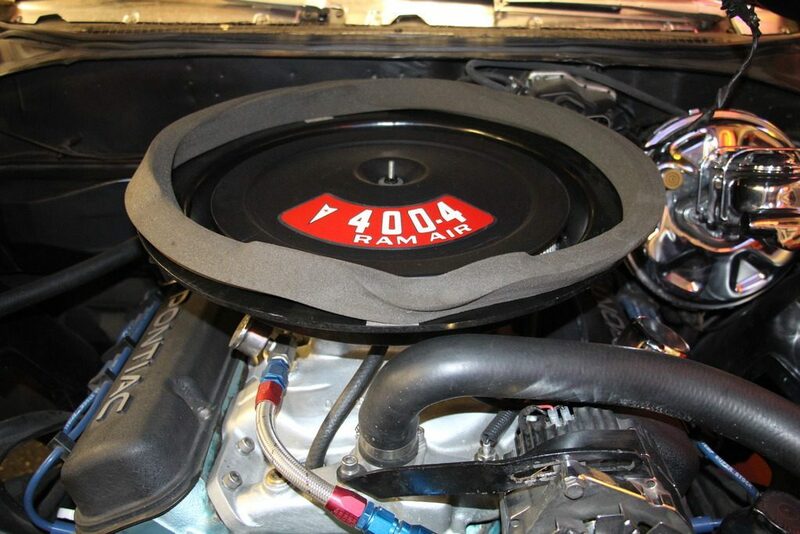 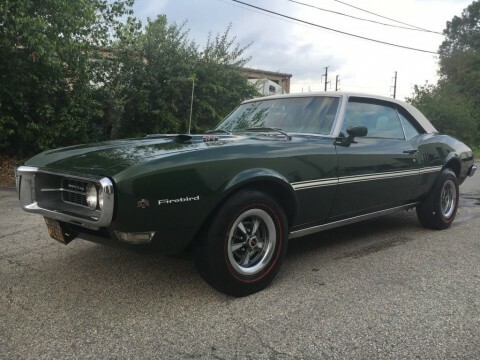 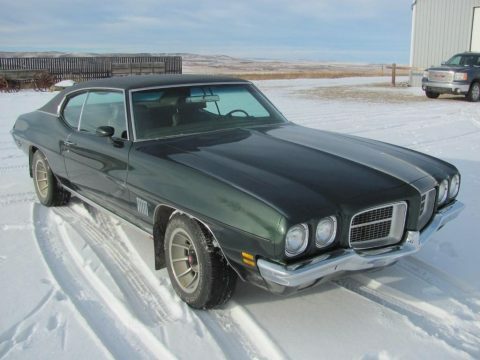 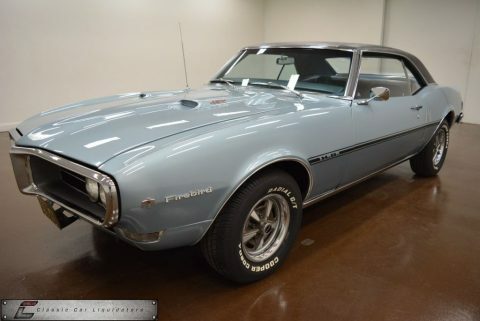 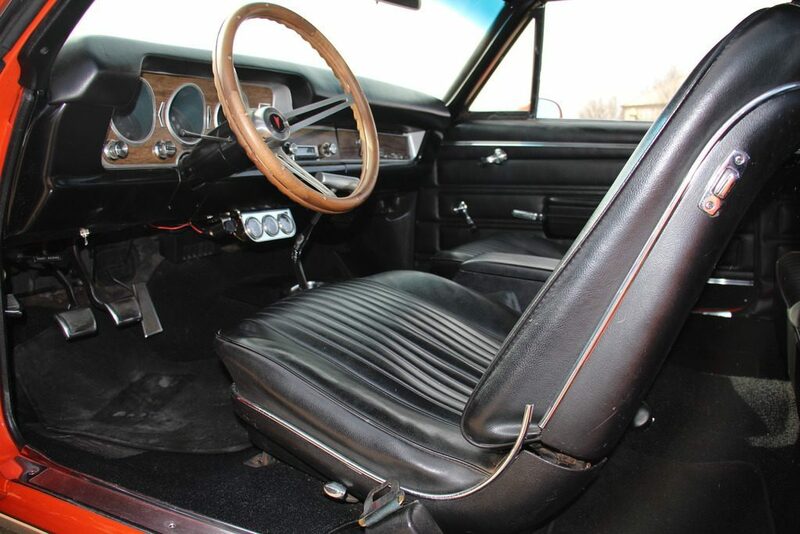 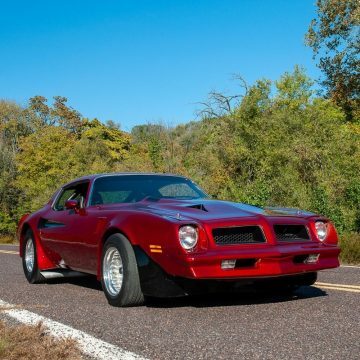 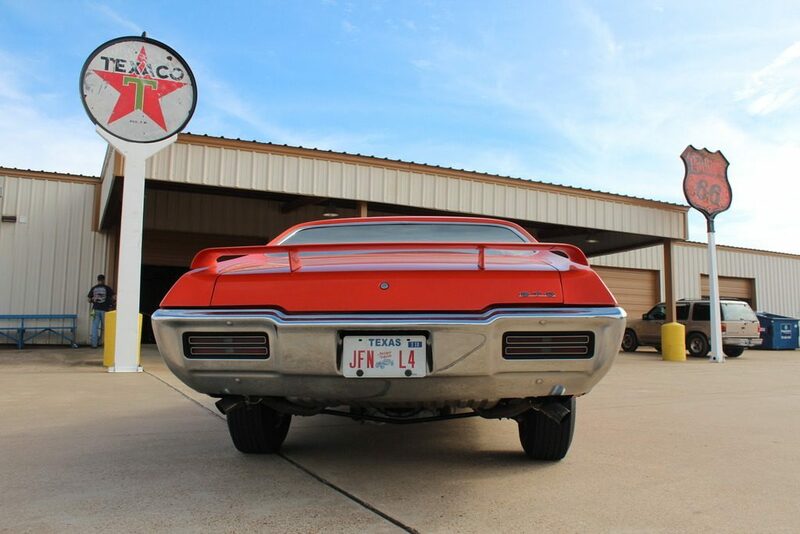 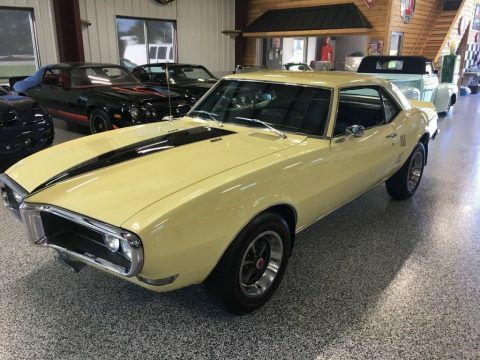 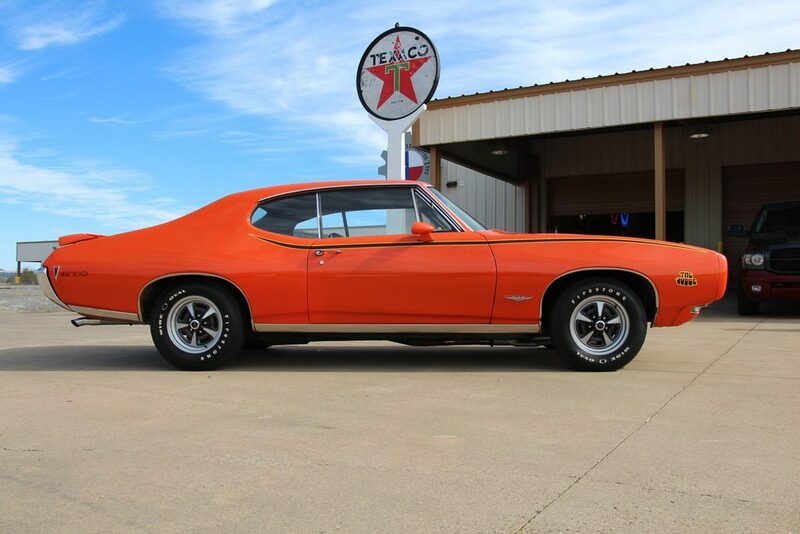 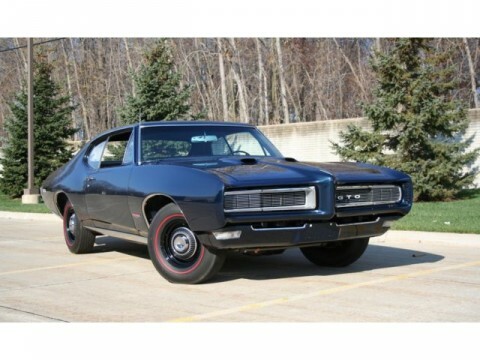 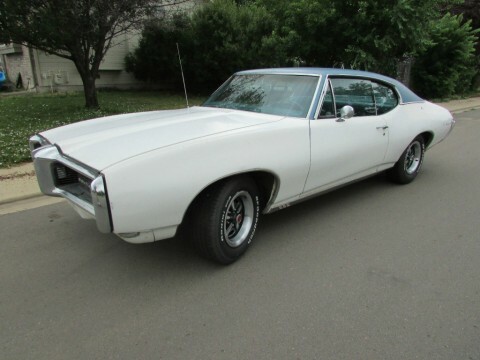 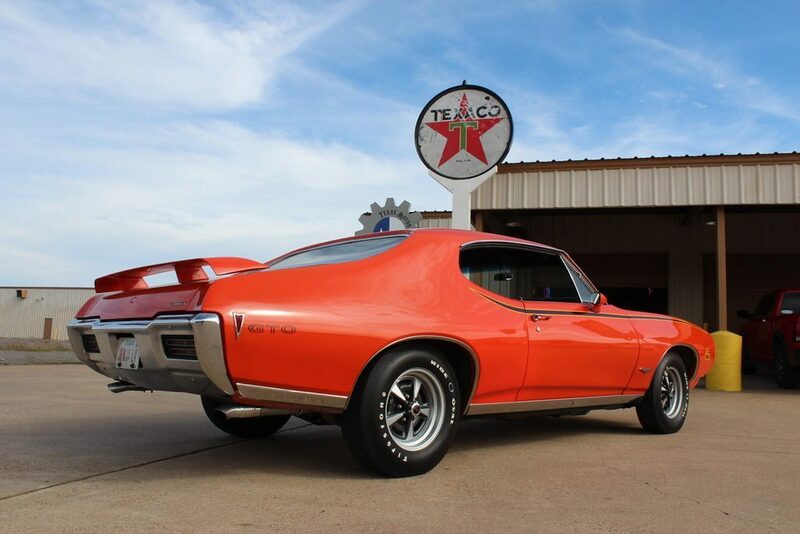 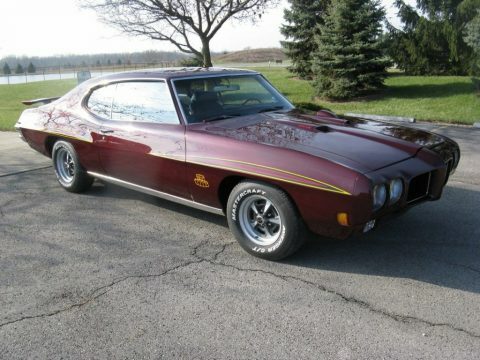 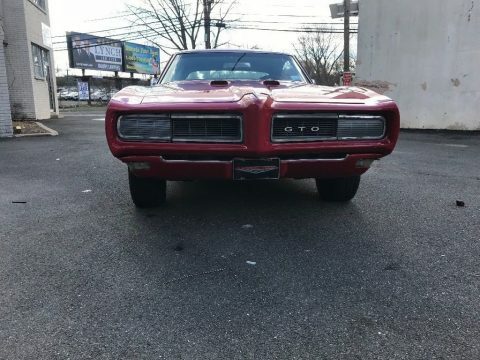 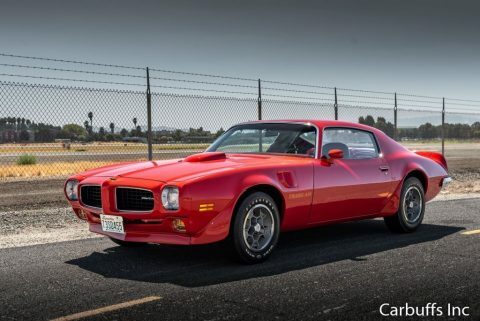 Pontiac GTO – one of the first muscle car of all time. 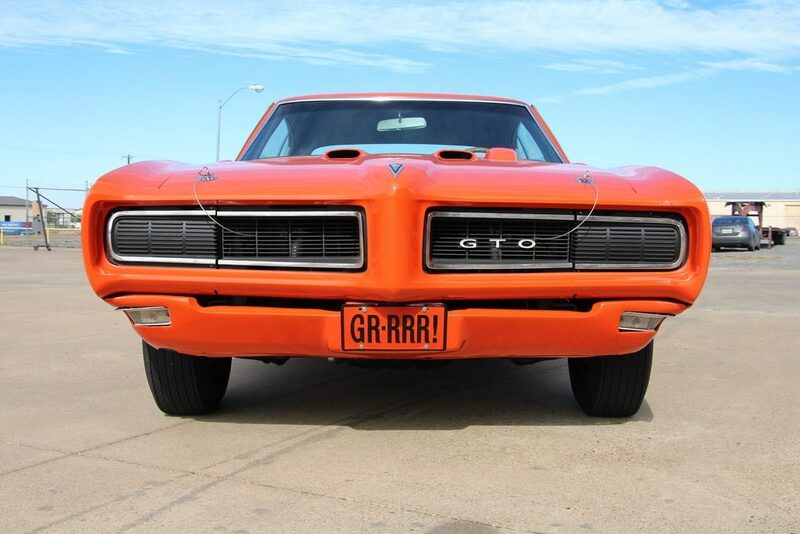 If this is still the name on behalf of The Judge, it is a real beast. 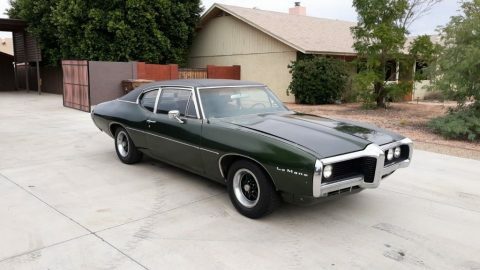 This is the case and this piece from 1968!